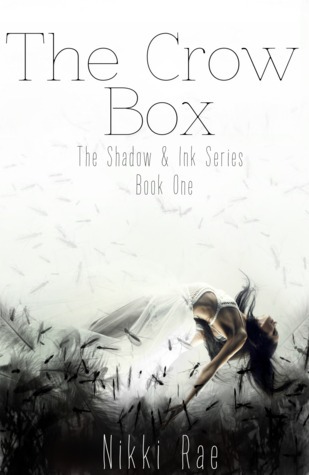 The Crow Box is the first book in the Shadow and Ink series by Nikki Rae. What the heck did I just read? I seriously have no idea. Does she have a split personality? Is she in a coma, and this is all a dream? Is she on acid? Is she crazy? Or is something paranormal going on? It could be any number of these things. I have so many questions. None were answered. 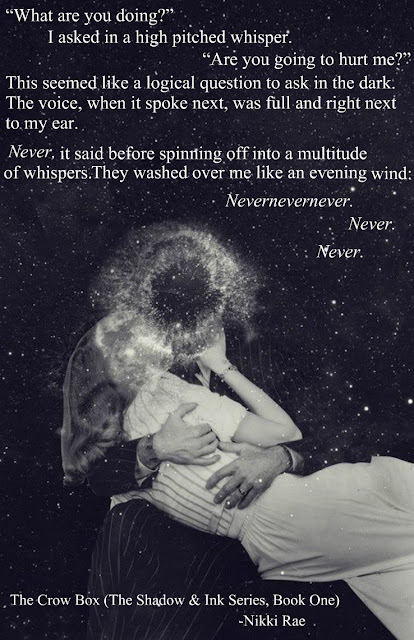 I have no idea where this book is going. The Crow Box by Nikki Rae was kindly provided to me by the author for review. The opinions are my own. 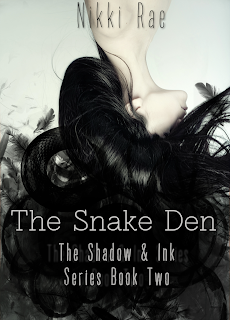 Check out my review of the second book in this series! 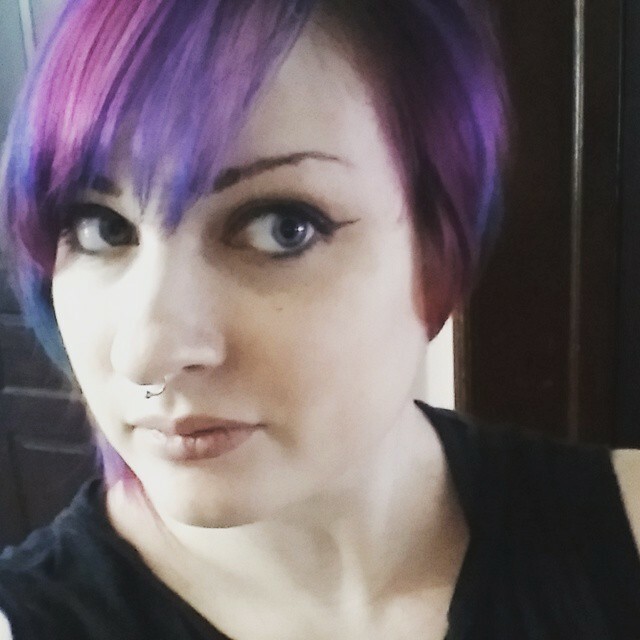 To learn more about Nikki Rae and her books, visit her blog.You can also find her on Goodreads, Facebook, Tumblr, and Twitter.